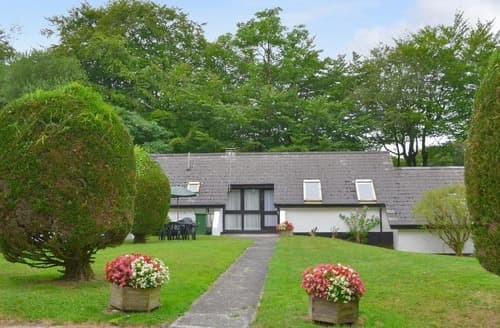 Set on a 114-acre site, this detached property is perfect for a relaxing holiday whilst also being close to the North Devon coast. 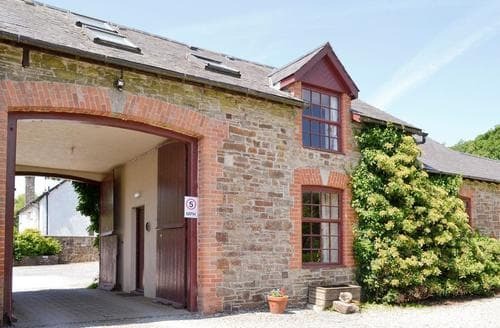 On the edge of Bodmin Moor, this Victorian school conversion lies in a super spot for exploring Cornwall’s delightful towns and quaint villages. 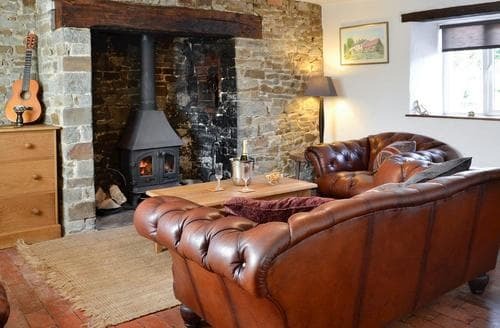 Situated on a working farm, S84120 comfortably sleeps 4 guests, perfect for a family. 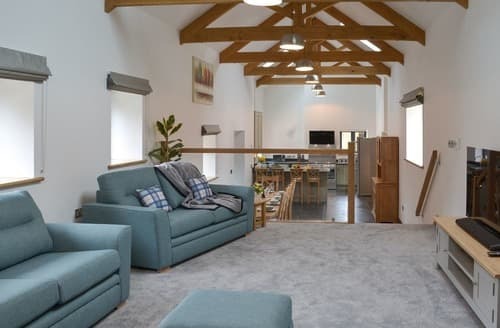 Added bonus of shared tennis court and games room, with on site Village Inn with children’s games and live entertainment. 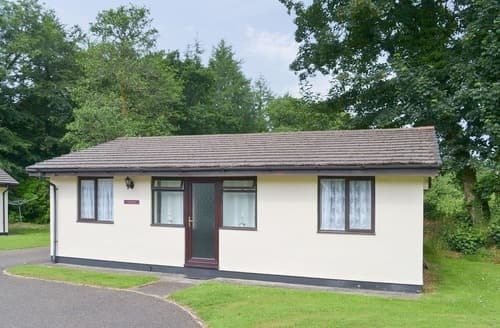 A great base for a family holiday located on Thornbury Holiday Park and surrounded by countryside, with Tamar Lakes close by. 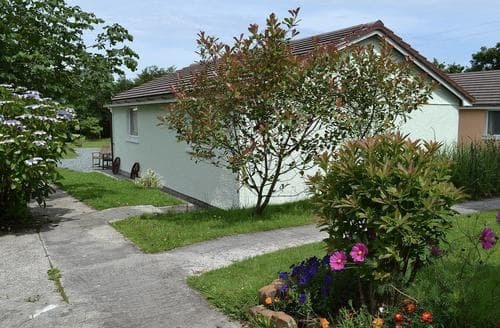 S100980 is the perfect choice for a seaside holiday on the glorious North Cornwall Coast. 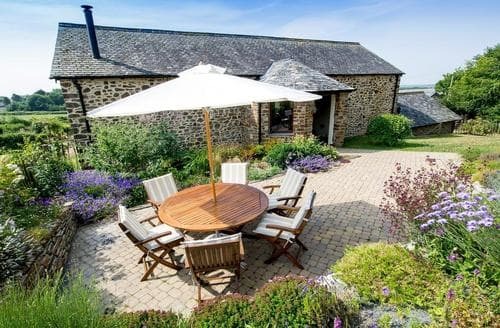 This stunning country house enjoys a private swimming pool and private hot tub, registered for weddings it is the perfect setting for your big day. 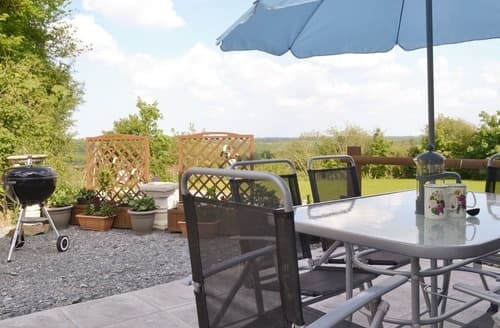 This lovely cottage has a spacious conservatory with countryside views and a cosy wood burner, making it ideal for a break at any time of the year. 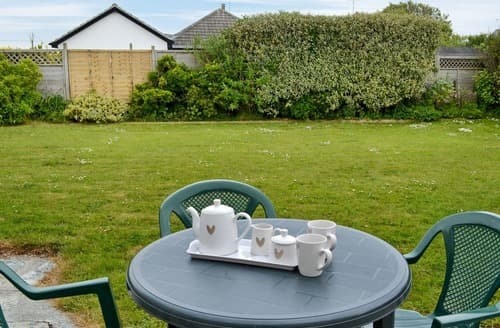 In a quiet location in a truly unspoilt part of north Devon yet with easy access to beaches and attractions of the area. 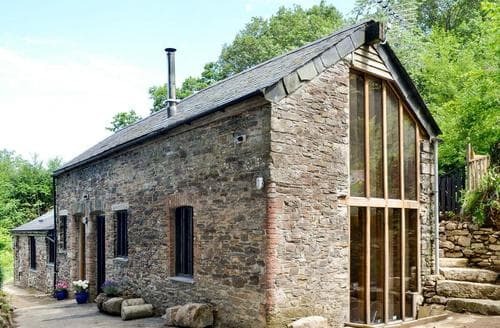 On the Devon/Cornwall border at the historic Tamar Bridge, this detached barn is perfectly located for walking, mountain biking and tree surfing nearby. 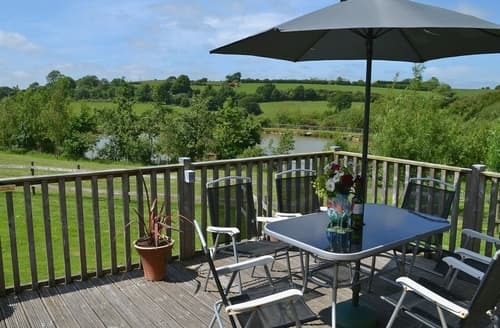 This Scandinavian-style holiday lodge sit in a wooden rural setting just half a mile from the popular village Bradworthy. 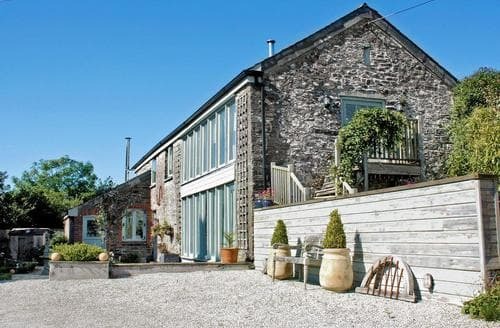 This luxurious, spacious property is perfectly suited for a family holiday exploring Devon and all it has to offer. 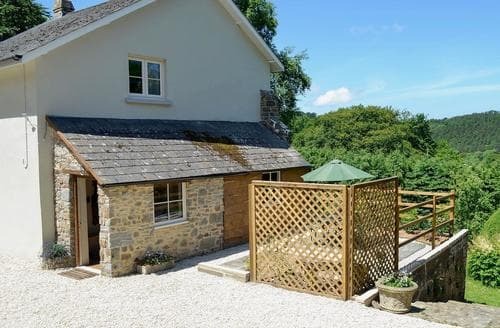 Ideal for larger families or groups of friends wishing to holiday together, this delightful property is in the perfect location for exploring North Devon and Cornwall. 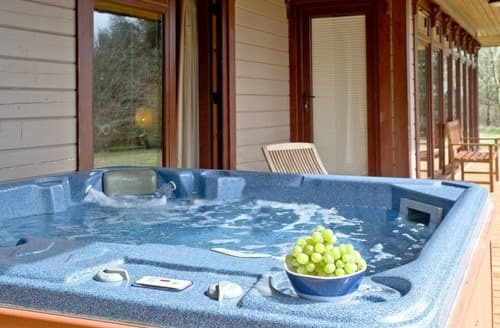 Sitting peacefully in beautiful grounds with wonderful facilities, this holiday lodge is a perfect relaxing country retreat. 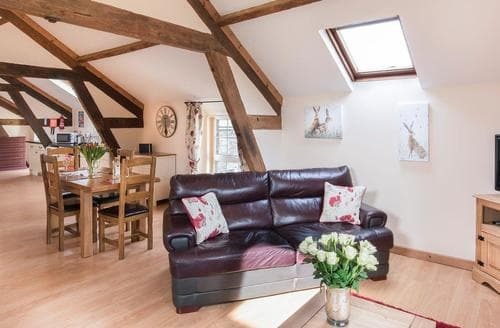 In a picturesque location, Old Nog Cottage provides a peaceful holiday base for young and old alike with an on-site shared swimming pool and parkland. 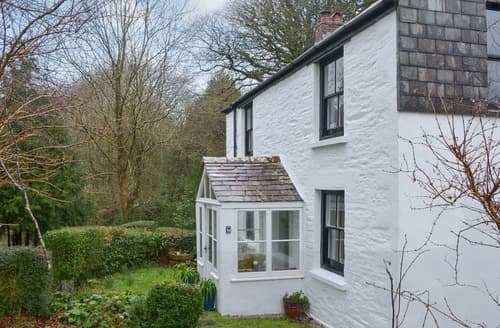 S92496, on the famous Hartland Peninsular, is surrounded by 114 acres of unspoilt woodland and perfect for families looking for coastal and country walks. 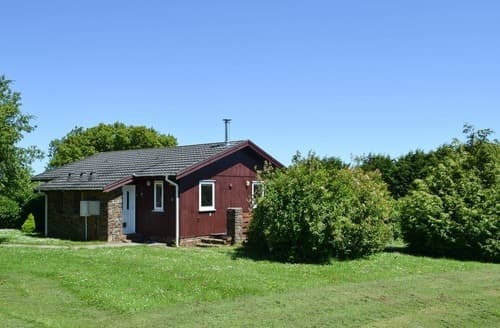 Within 5 miles of the coast, Churchill Cottage is great for a family holiday, with its flexible sleeping arrangements, and large garden. 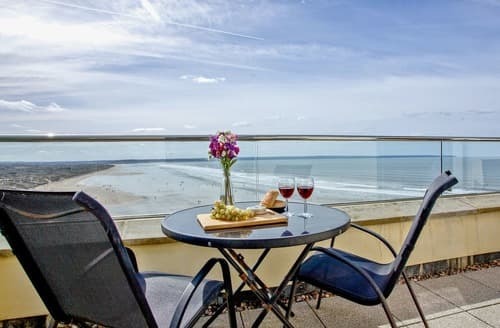 A 5 star apartment, complete with a spacious balcony and views over Saunton Sands. 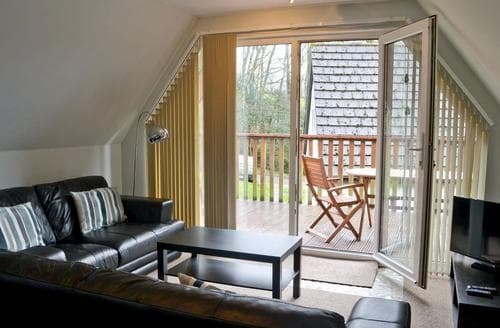 Living area: With Freeview TV, DVD player, Wii and bi-folding doors leading to balcony. 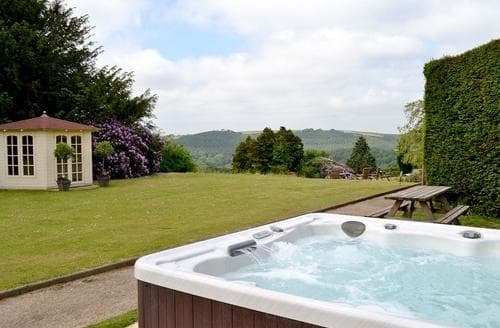 Set in North Devon’s countryside, this five bedroom lodge has its own hot tub. 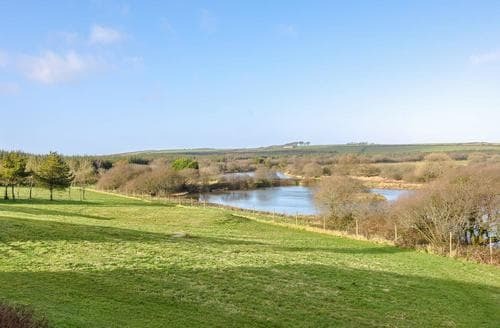 Devon Torridge District Northam Westward Ho! 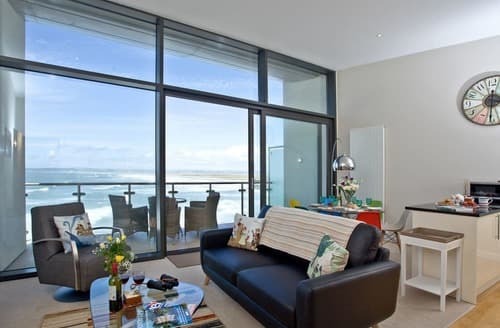 With stunning sea views, this contemporary duplex penthouse apartment makes a stylish setting for an escape with family or friends. 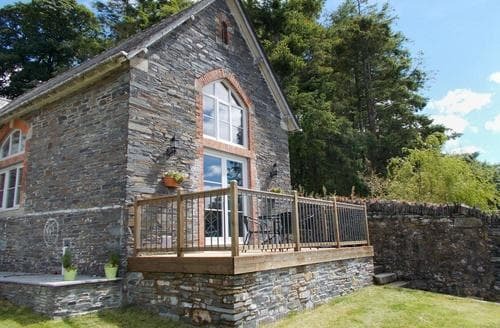 Steps to entrance (with lift access). 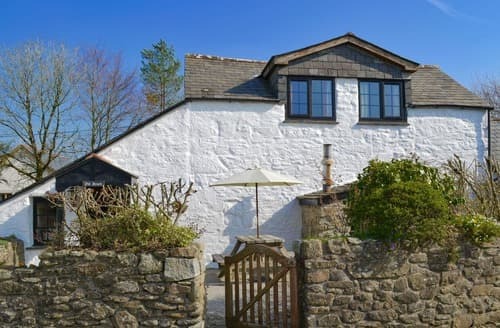 There are plenty of attractions within easy reach, including National Trust houses, Dartmoor and popular Eden Project.